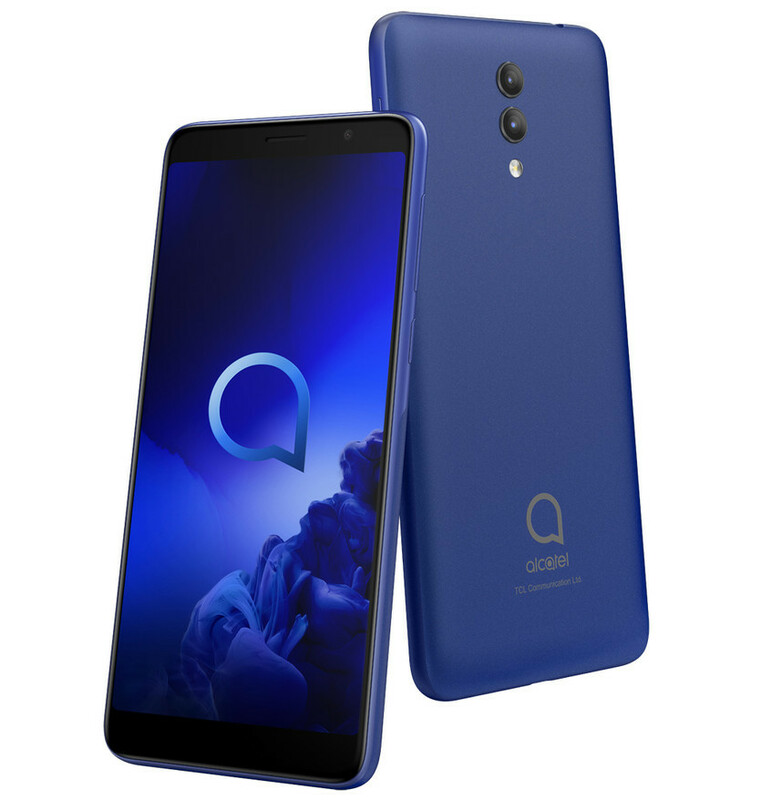 TCL communication has now officially introduced a new smartphone along with the Alcatel 1c. The latest device from Alcatel is called the Alcatel 1x. The device is equipped with a Quad-Core MediaTek MT6739ww processor.